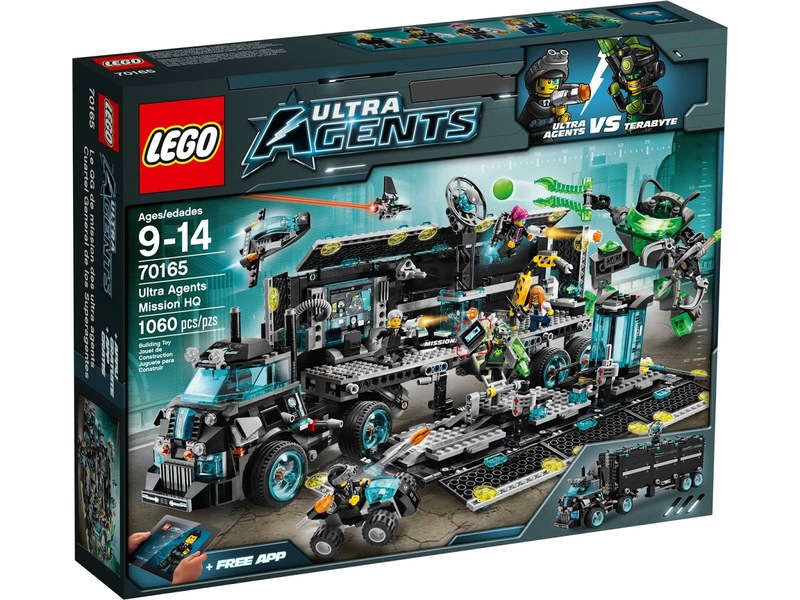 included an ultra agents mission hq and a terabyte’s mech. 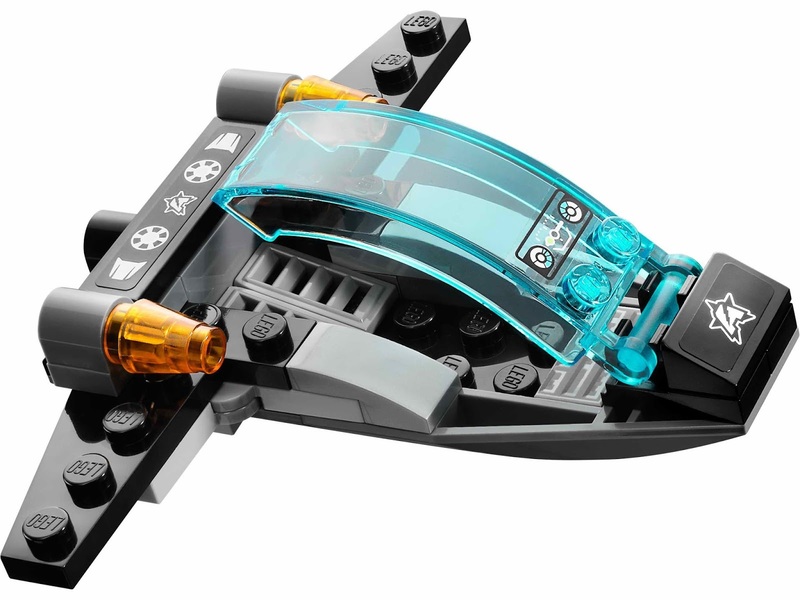 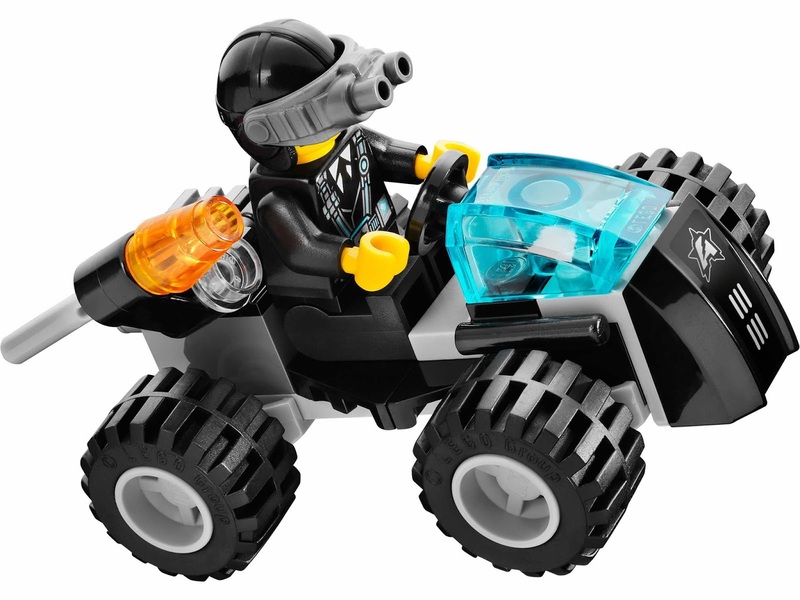 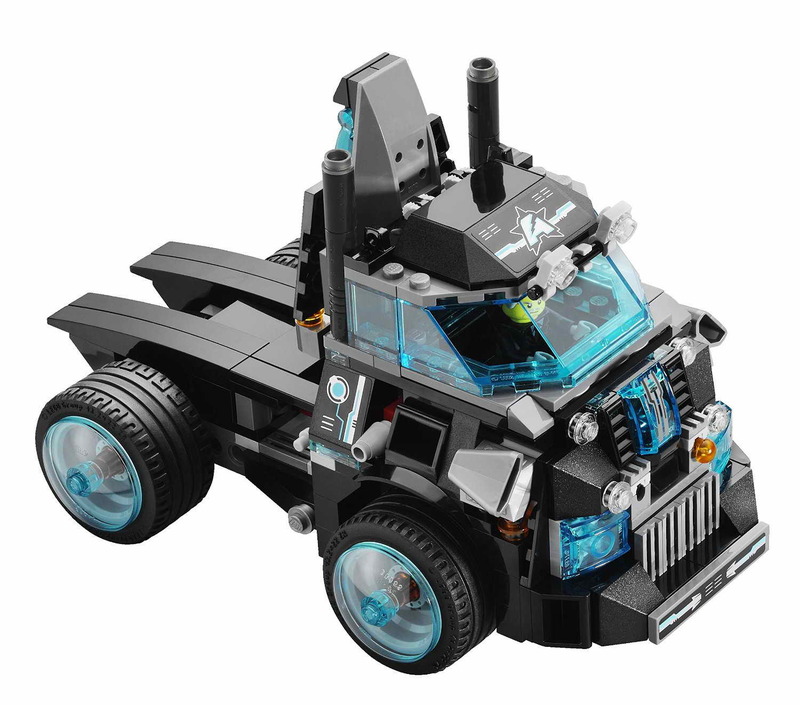 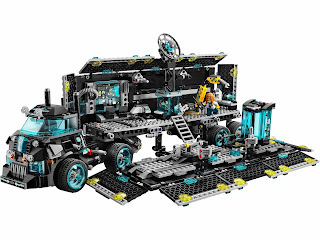 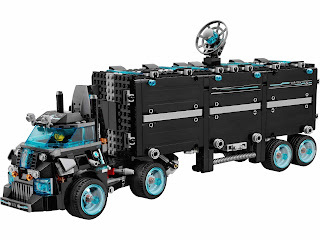 the hq in undercover mode has a lever operated detachable driver’s cabin, an openable cockpit, transparent blue energy wheels, dual automatic spring loaded shooters and a detachable hidden flyer. 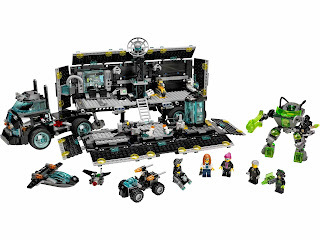 the hq in open hq mode has a foldable out side, a briefing room with two slide out seats, a giant screen, a laptop, a computer area with a satellite dish, a laboratory area with an extendable robot arm, a jetpack, a computer, a microscope, a ladder, 2 stud shooters, a buggy with 2 flick missiles and a removable prison cell. 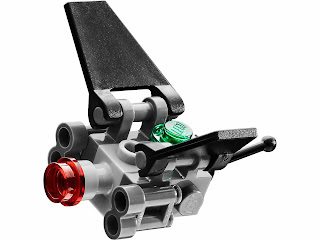 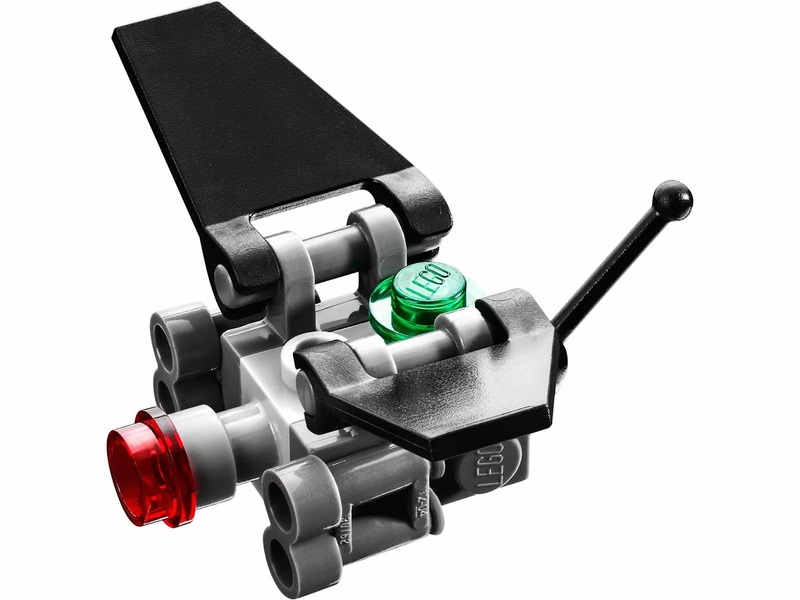 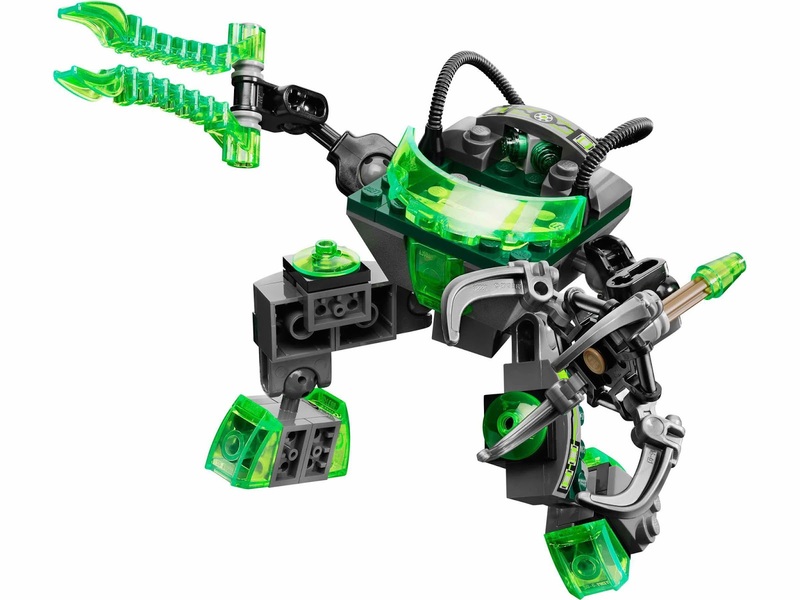 the mech has a cockpit with mind control plug in tubes, a big spinnable grab claw, a hacking bomb ball shooter, sensors and a detachable surveillance drone with dual cannons. 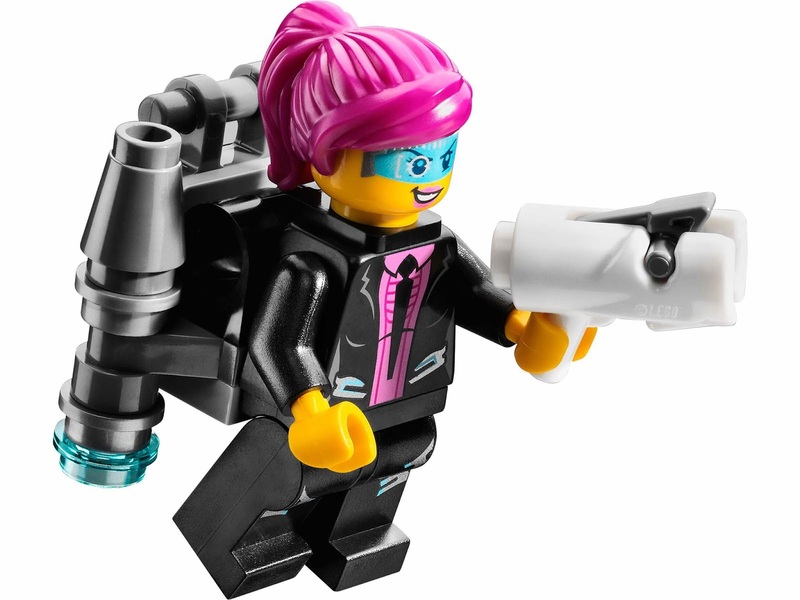 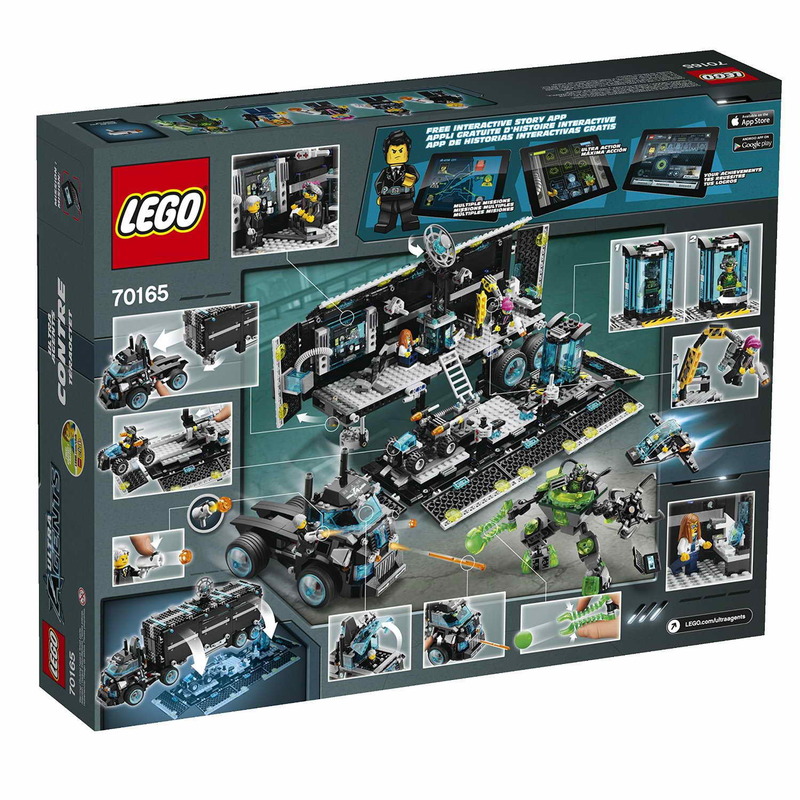 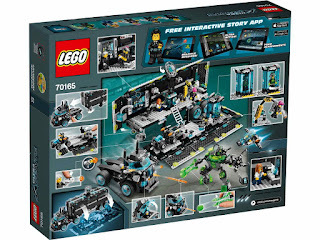 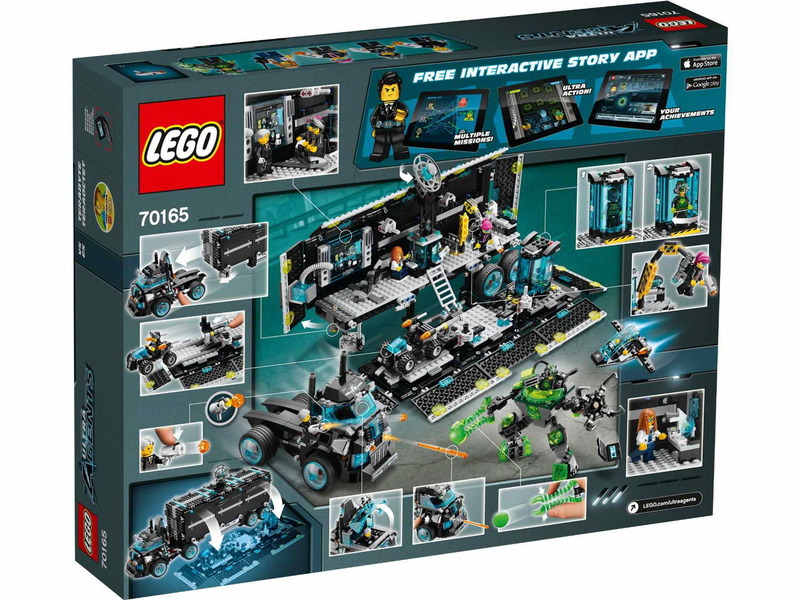 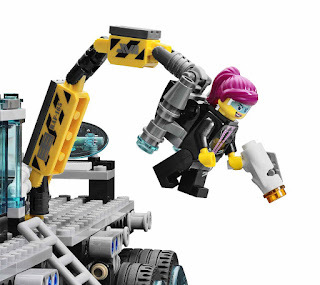 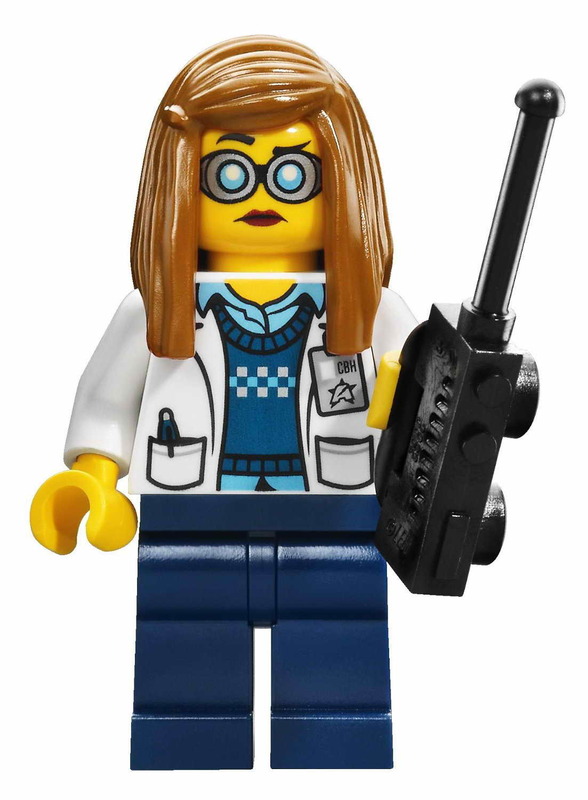 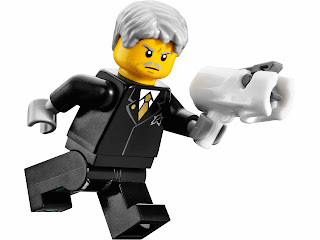 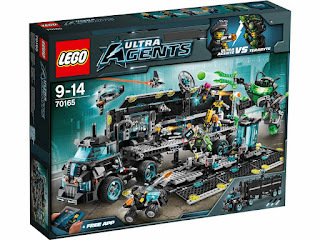 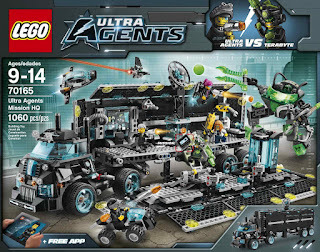 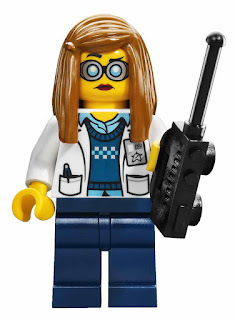 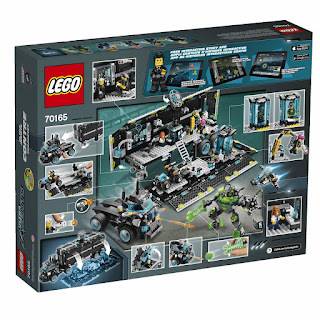 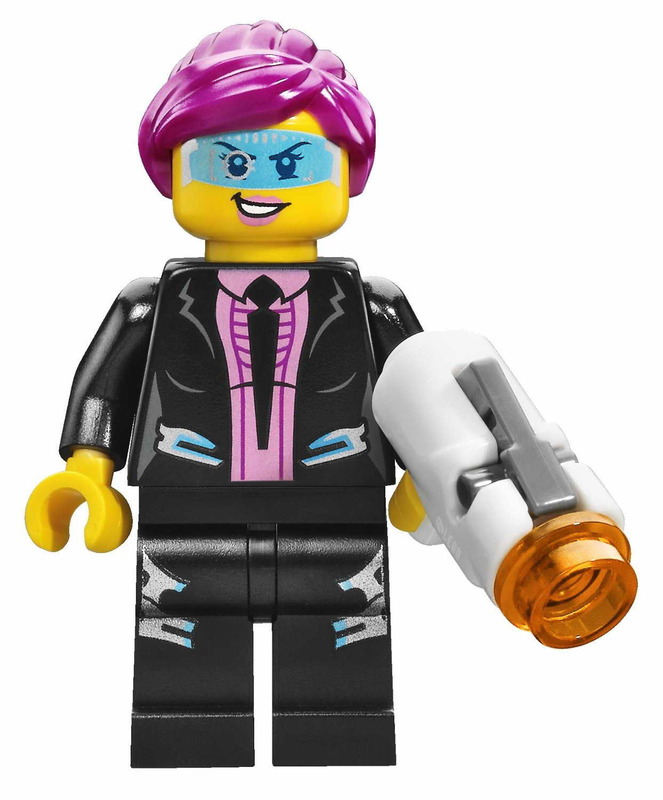 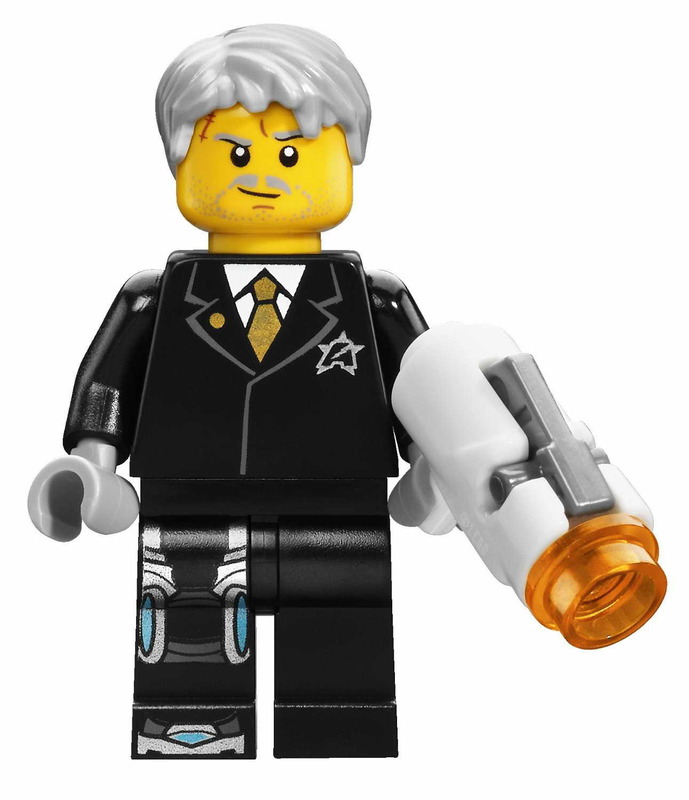 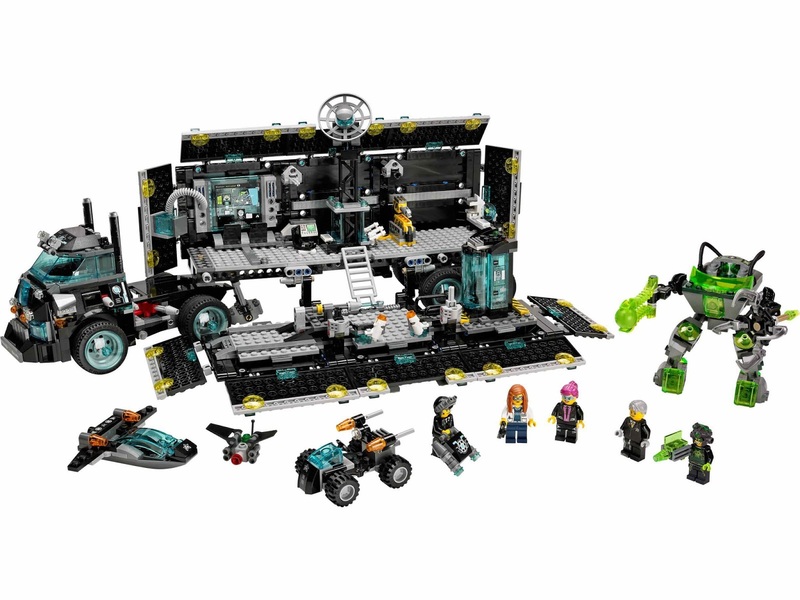 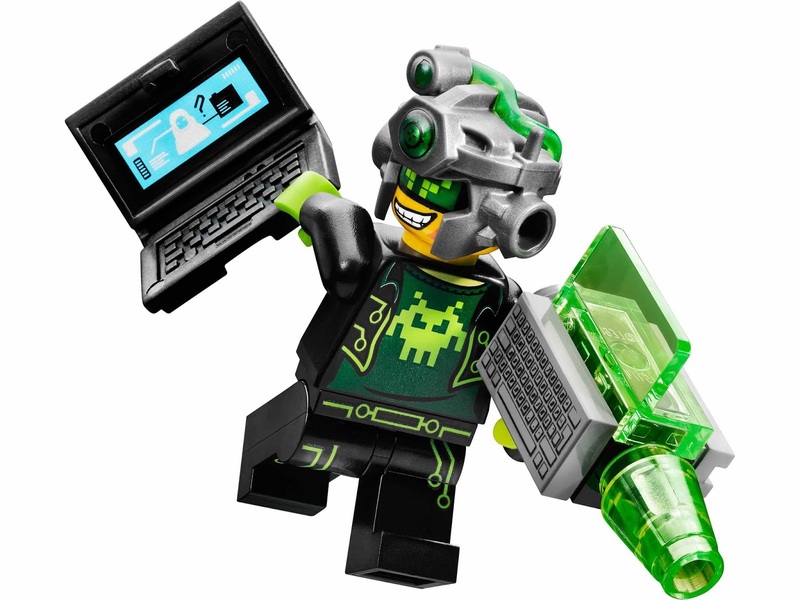 minifigs included an agent solomon blaze minifig, an agent caila phoenix minifig, an agent curtis bolt minifig, a professor christina hydron minifig and a terabyte minifig.